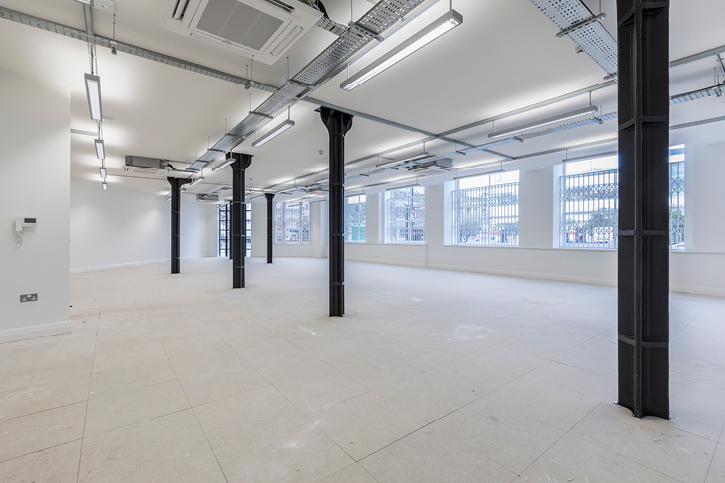 Stirling Ackroyd acting on behalf of The Estate Office Shoreditch are pleased to announce that Blue Raincoat Music have recently let G2 & G3 Victoria House, 1 Leonard Circus, consisting of 3,450 sq. ft. secondary CAT A ground floor office space. Blue Raincoat Music to be relocating their head office to the premises, were established in 2014 are an umbrella of companies including, artist management, music publishing and record company. 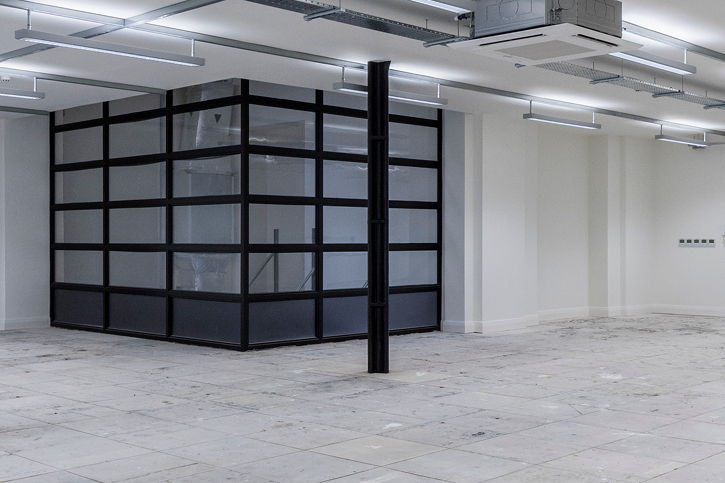 Here we show the before photographs, but we eagerly await Blue Raincoat Music to send the after photos following their fit-out!! Summarising thier experience working with Stirling Ackroyd Commercial the client commented: We can’t thank Samantha-Jo Roberts at Stirling Ackroyd enough for helping us find a new home for the business. Without her support and patience I don’t think we would have found and secured our new office as quickly as we did. Professional and knowledgeable I would definitely recommend any business that is looking for new premises to contact Samantha at Stirling Ackroyd.